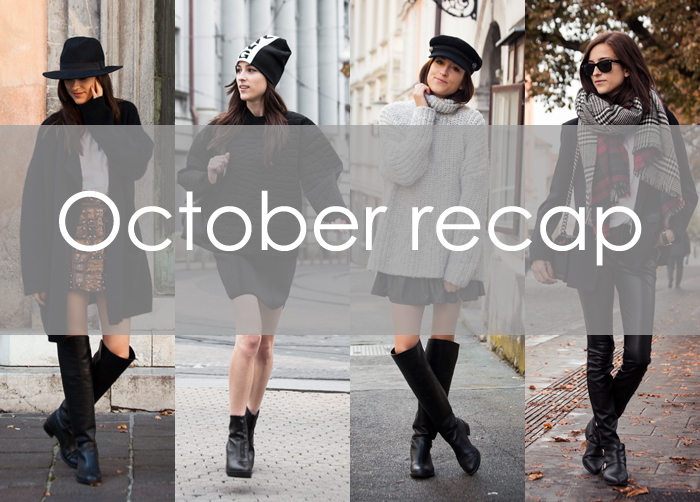 From indian summer and bare legs to true fall weather and winter coats, with such drastic weather changes, the month of October has been definitely quite interesting and challenging to dress up. But by now you all know how much I love fall and even though I might have been really hot one day and freezing the other, with all beauty that this season brings, it was all worth it at the end. OMG. I love all the outfits. I really like all of them that you use leather. 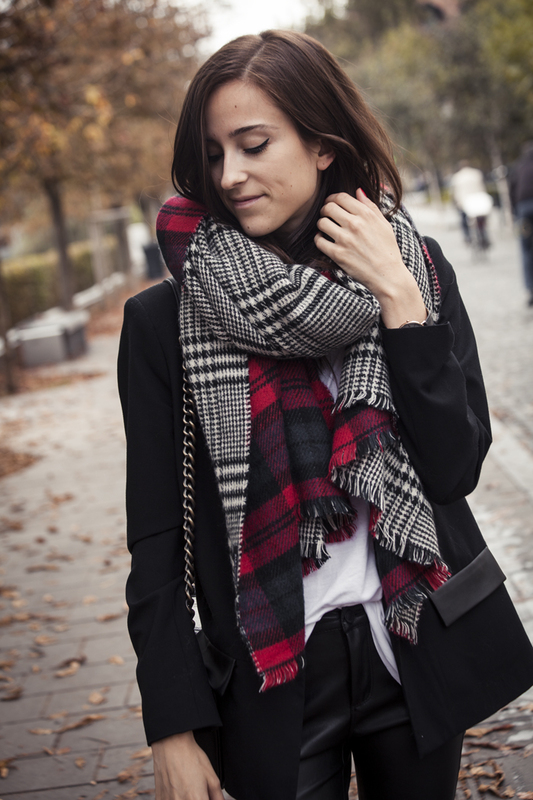 I just discovered your blog and I'm in love with your looks!